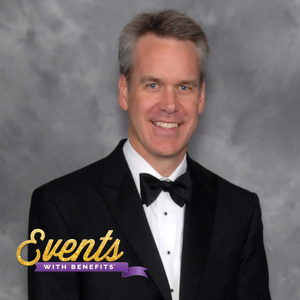 Professional benefit auctioneer specialist Jim Nye works with 50+ events each year. 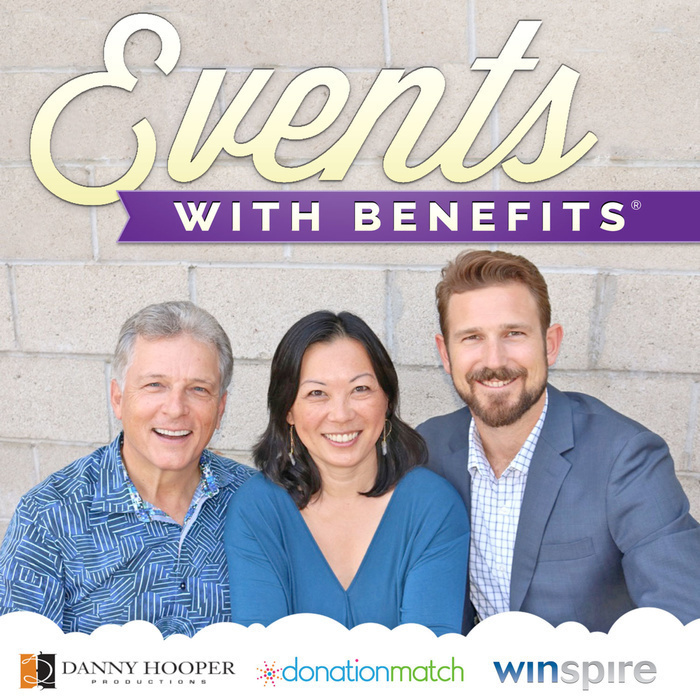 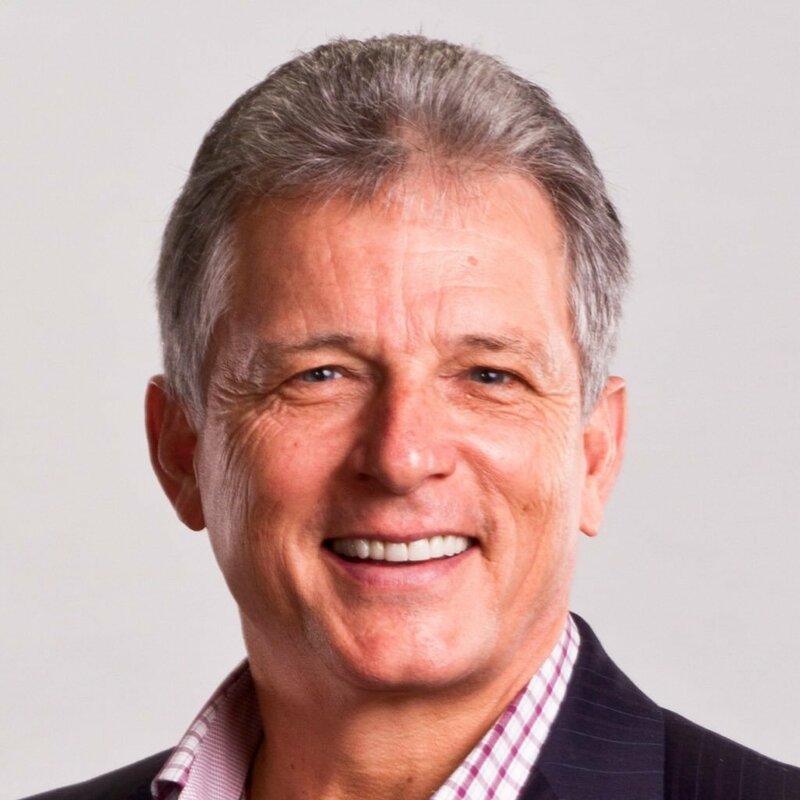 Today he shares expert recommendations for auction timelines, selling consignment packages, the top 10 critical items he brings to events (that volunteer auctioneers often forget!) and more.